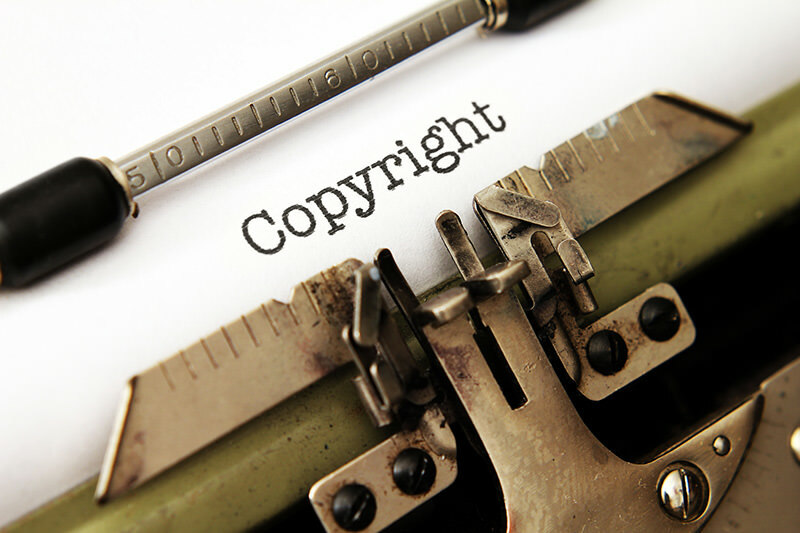 We provide comprehensive, soup-to-nuts services in connection with our clients’ copyright and trademark portfolios. We clear, register and enforce trademarks and copyrights both domestically and globally through our extensive network of foreign associates. We assist our clients in identifying and securing their intellectual property assets, which are often the most valuable assets of the business. Our clients range from start-ups adopting their very first mark or registering their first copyrighted work to Fortune 500 companies with robust global intellectual property portfolios. Regardless of size, we deliver sophisticated expertise and practical, cost-effective solutions. We have extensive experience litigating cases around the country, and coordinating domestic litigation strategies with cross-border disputes. Our litigation expertise includes copyright, trademark, trade secret, and related intellectual property disputes, as well as general and complex commercial litigation. In addition to appearing at all levels of federal and state courts, we litigate disputes before the Trademark Trial and Appeal Board, the World Intellectual Property Organization and a variety of arbitral forums.